In 2018, we held our annual show at Wests Leagues Club in South West Sydney. Thank you to the exhibitors who supported our show and the public who came to see some beautiful examples of their breed, as well as our amazing Birmans. Our sponsors for 2018 were: OzPet, BlackHawk, Vebo Pet Enclosures, Ants Off, Wombaroo, Pooches n Cream, Orivet and Love'em Treats. 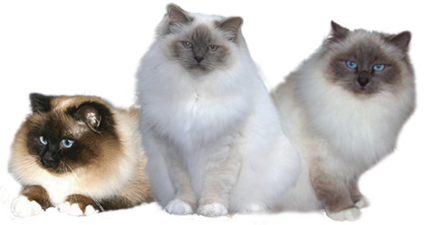 The Birman Cat Club of Australia Inc.